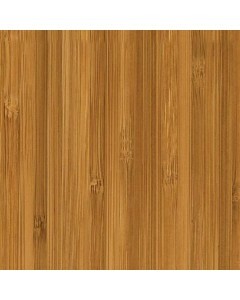 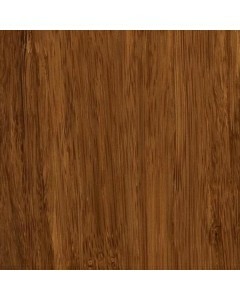 Since 1994, Teragren has been a leading manufacturer of environmentally friendly bamboo flooring. 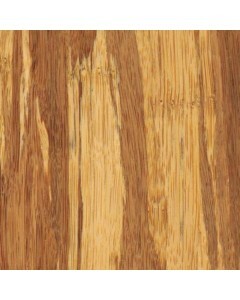 The company operates out of its greater Seattle headquarters, proudly manufacturing high quality bamboo floors that are truly beautiful, durable and renewable. 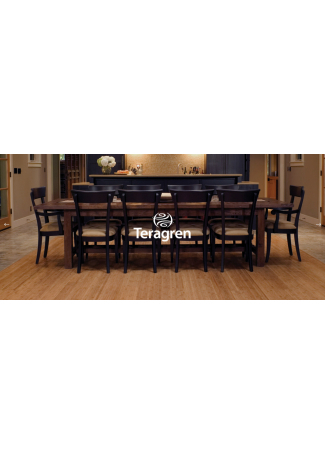 The floors from Teragren can add value and enhance home and business environments for decades. 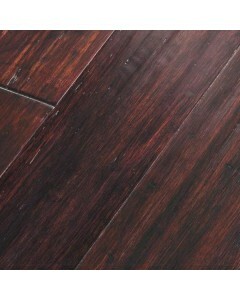 These floors are made from material with VOC emissions much lower than CARB II standards. 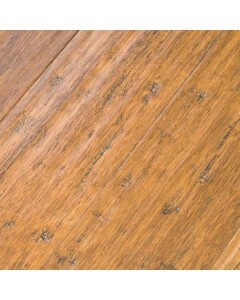 If you're looking to bring in nature's pleasant charm into your space, Teragren Bamboo Floors are definitely a must try. 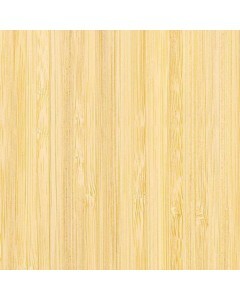 The company is known to be a global leader in the manufacturing of eco-friendly bamboo flooring, countertops, panels & veneer made with Optimum 5.5® Moso bamboo. 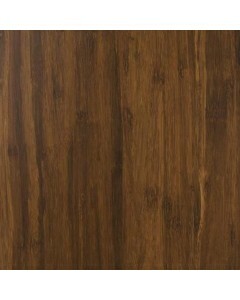 They are popular for high quality products that are truly beautiful, durable and renewable. 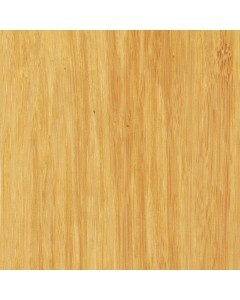 Browse through Teragren’s wide range of bamboo floors today.